The nature of information systems from a critical realist perspective, where he has made an impact on international debates on sociomateriality. He is interested in the historical development of management, especially as shaped by practices of church governance. Alistair's comparative work, with a particular focus on Scottish Presbyterianism, has opened up new lines on inquiry in this growing subject area. He is currently extending this work to look at the nature of Protestant pastoral power, in an extension and critique of Foucault’s work. He is also researching the nature and value of institutionalist approaches to the study of organisations, with a particular focus on the contribution of ideas drawn from critical realism. Previous and current supervisions include nature of accounting information; resistance to ICT-facilitated organisational change; data quality; Bergson and strategy; alternative practices of organizing; and electronic performance appraisal. Please note that as Alistair is now part-time. He is no longer accepting new supervisions. Guest editor (with John Mingers, University of Kent and Leslie Willcocks, London School of Economics) of special issue of Management Information Systems Quarterly on critical realism in information systems, 2013. 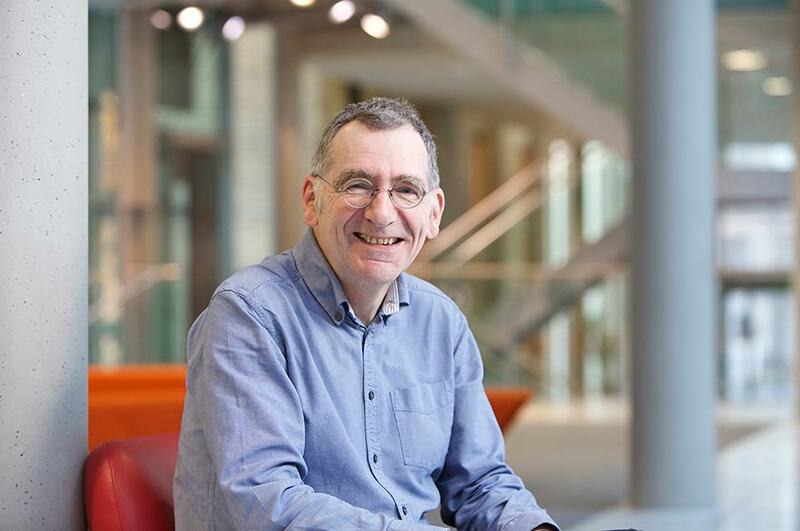 Professor Mutch can offer comment on information literacy in companies and information use in the workplace.